Philadelphia Children’s Hospital released results to two recent studies that showed teens who communicate with their parents about their driving are involved in less accidents. These findings are compared to teens who said their parents were less involved. A second study found that teens who reported being the main driver of a vehicle were twice as likely to be involved in a crash, compared with teens who said they shared a vehicle with other family members. Nearly 75 percent of the teens surveyed reported being the main driver of a car. The key here is to talk to your kids, know where they are going and who is riding in their car. Also, it appears that practicing safe driving tactics with you children in the car (like wearing your seatbelt and avoiding your cell phone) will positively influence your children by the time they can drive. To read the entire article about the studies, which was released by State Farm, click here. 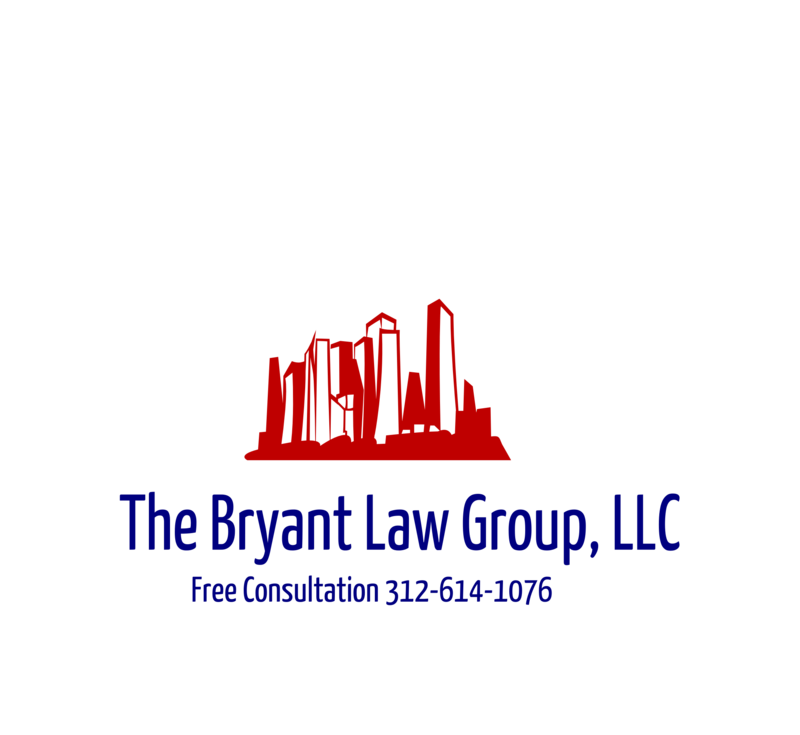 If you or someone you know has been involved in an auto or trucking accident, then contact attorney Aaron J. Bryant for a free consultation at 312-588-3384.